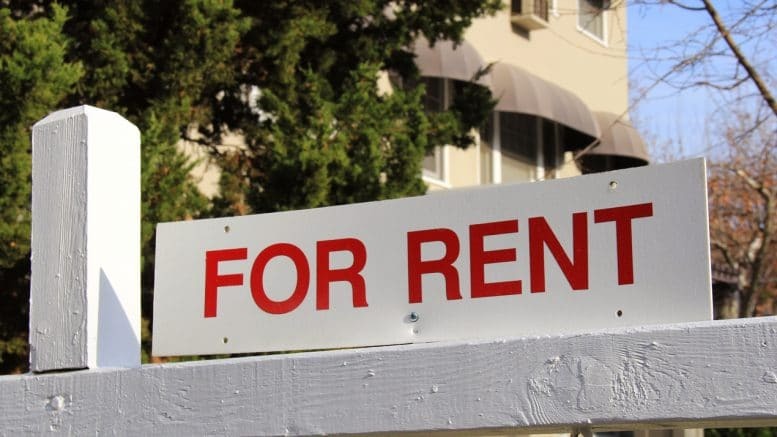 A report by California Housing Partnership Association says the county's lowest-income renters spend 62-percent of their income on rent. Another grim report about the housing crisis emerged this week — this one stating renters living in Santa Clara County need to earn $54.81 per hour — nearly four times the minimum wage — to earn the median monthly asking rent of $2,850. “Santa Clara County needs 58,583 more affordable rental homes to meet current demand,” according to the report from the California Housing Partnership Association, an affordable housing nonprofit. Meanwhile, middle-income households spend 28-percent on rent. The report recommended a number of steps the state and county can attempt to increase the affordable housing stock. They include boosting state funding, requiring a certain percentage of affordable housing for future developments, and incentivizing accessory dwelling units or other clever measures to create privately owned, unregulated affordable housing. Be the first to comment on "Report: Renters need to earn $54.81 per hour to afford living in Santa Clara County"